Let's start off by stating the obvious. I am a huge fan of Rush. The Canadian trio of Alex Lifeson, Geddy Lee, and Neil Peart were in heavy rotation on many a Walkman. Many of the B2B companies I work with focus on one or two of these, but neglect the others. What would Rush be like if Lifeson (guitar), Lee (vocals, bass, and keyboards), or Peart (drums) were dropped out of their recordings. While the instrumentation has changed over the years, these three musicians have been the key to their sound. If you swapped out any one of these players, you'd no longer have the Rush sound. Rush has constantly changed with the times. If you were to listen to their entire library of music, you can hear the new instruments of the day come and go. This is exemplified during a few albums where the synthesizer was en vogue. As the decades passed, you can hear the artists experimenting with their sound, bringing new layers to their sound. Despite these changes, what has stayed the same? The players, their distinctive approach to song writing, their thematic approach to lyric writing. Marketing best practices change through time too. What works today may not work as well next year. New trends come and go, but the core to today's modern marketing systems are not fly by night. Content, a sound marketing technology, and proper follow-up are not going the way of the synthesizer anytime soon. Content is much like the "sound" of a musician. It's your voice to the world. 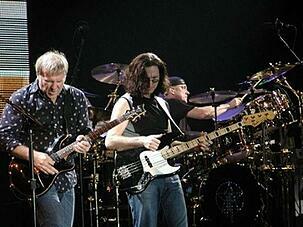 Like Rush, the “sound” you create is what will differentiate you from your competitors. More importantly, it will attract people and grow your fanbase. Just like Rush gained fans with their music, you have the ability to build up a loyal following through content and information sharing. Your content gives you the opportunity to share your unique voice with the world. If you can connect with prospects and customers in a way that lets them know that you share their concerns and values, then you'll start to build up a fan base of potential advocates. Although they will probably not wait in line for tickets to your next show (like I did for the Presto Tour! ), if you have done a good job, they will start to see you as worthy of their business. The tools of modern day marketing are like the instruments of a band. Customer relationship management (CRM) solutions and marketing automation platforms (MAP) help companies keep their sales pipelines organized. Just like a guitar, a bass, or a drum set, they will produce nothing for you unless you pick them up and play them. I have spoken with countless marketers who have invested in a MAP and speak about seeing no results. I will then dive in and look at their content and see that their "sound" consists of generic, faint, or inconstant tones. Marketing automation alone isn't a silver bullet. You need great content, a plan, and practice to make it work. Results don't come from just buying a tool and turning it on. You can test this out. Give a guitar to a four-year-old and then to Alex Lifeson. That same guitar will produce two drastically different sounds. The sound and instruments produce no musical tones and rhythms without the musicians themselves. Likewise, your marketing doesn't work without people. The great follow-up of a sales professional is key to your modern marketing system. If content and marketing automation alone could get you all of the leads, you would be a mythical Xanadu. But there is no magical application that will start raining leads and opportunities onto you. The salesperson brings in the human element to the modern digital marketing process. 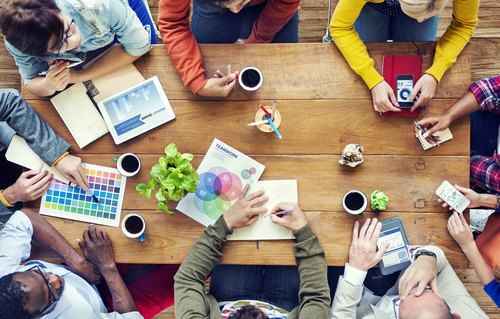 They are the heart of this effort and can help you to humanize your brand. They add value to the customer’s research and self-education. With so many potential places a customer can be in their sales journey, the modern sales professional needs to be ready to improvise. Let me cut to the chase. Yes, the buyer's journey has changed. Much of the information that a salesperson would have provided in the past has already been gathered by prospects who can easily research the internet for answers. The salesperson plays a different tune in modern marketing. Good follow-up helps customers and prospects find the best solutions to solve their problems. Great sales professionals are quick with an answer and are ready to support the needs of your prospects. This approach may be a far cry from the Always Be Closing mentality of traditional sales. But today's modern sales follow-up needs to be customer-centric and support the needs of your prospects. If, like Rush, you do all these things in the proper manner and integrate these three components harmoniously, then you will find success. 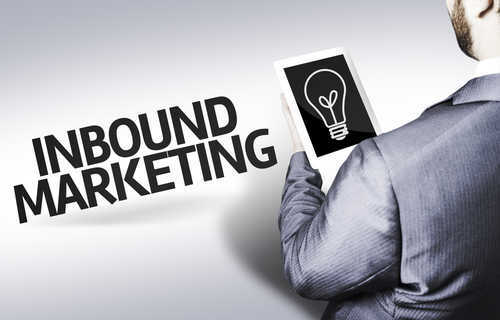 You'll be among the few B2B companies that are properly executing modern digital marketing. Keep in mind: This process is a marathon, not a sprint. You'll need to have a proper plan in place in order to make the beautiful music of sales qualified leads. 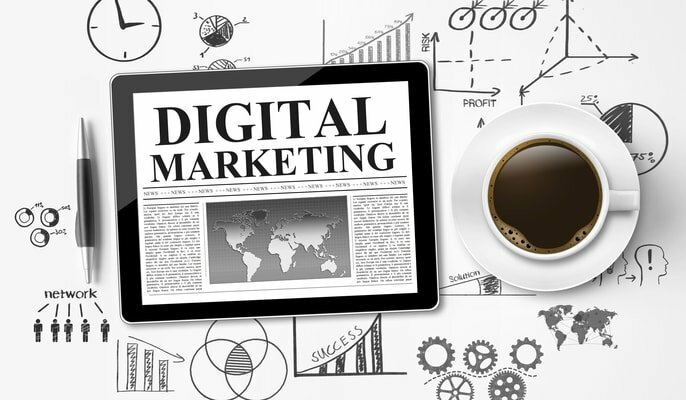 Do you have a digital marketing strategy in place? Click the green button below to schedule a consultation. In the meantime. Ladies and gentleman, Rush!